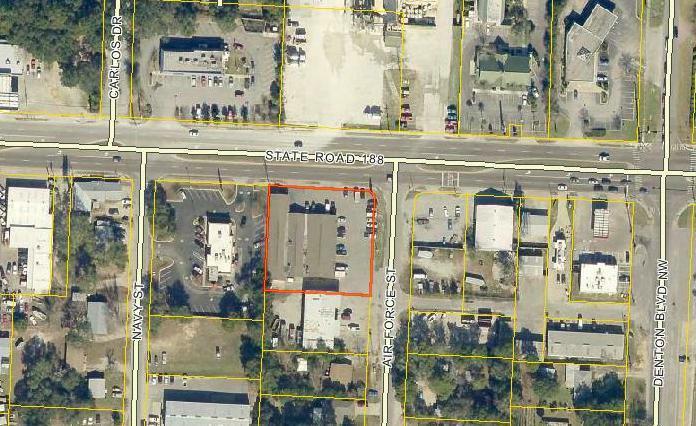 Easily accessible end unit Retail/Office location on Racetrack Rd. Multi-tenant building is anchored by Subway and has longterm tenants in place. Parking lot was just refinished and striped. Ste. B has an open floor plan with storage, office and restroom in the rear. There is an ADA bathroom with shower and an additional bathroom for the public. Building signage is available and marquee sign can be negotiated.Modified grow lease and amount includes water/sewer/garbage, CAM, and gas for heat. Electricity, internet/phone, and sales tax not included.